His Beatitude succeeds Patriarch Gregory. 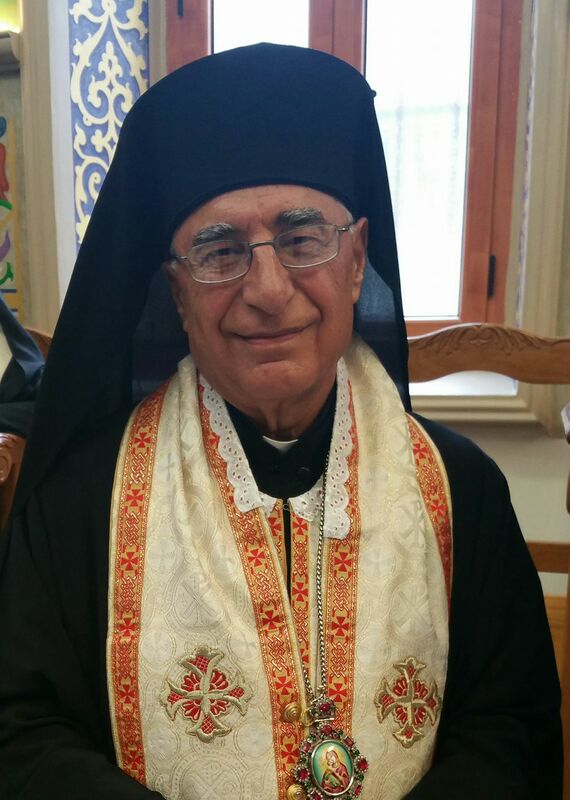 The new Patriarch celebrated his 71st birthday yesterday. 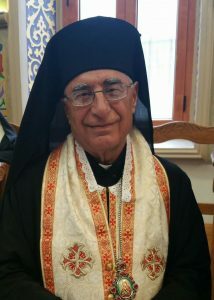 He is 44 years a priest and 15 years a bishop and a member of the Melkite Paulist Order. 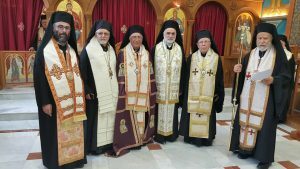 His Beatitude is an American citizen, since 1990. His mother and older brother live in California.